Swedish furniture chain Ikea founder, Ingvar Kamprad, has died at his home in Smaland, south of Sweden, at age of 91, the company announced on Sunday. On Twitter and Facebook, IKEA writes that the founder of the furniture store was asleep into his home in Smaland. Also, IKEA’s press service confirms Kamprad’s death. 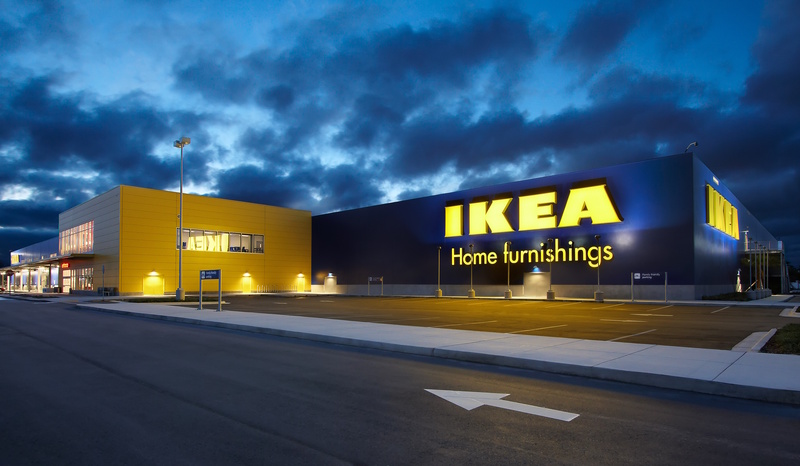 Ingvar Kamprad was born in Smaland in 1926, and at the age of 17 he founded IKEA. Ingvar would be very missed and remembered by his family and by IKEA employees all over the world, the company said.